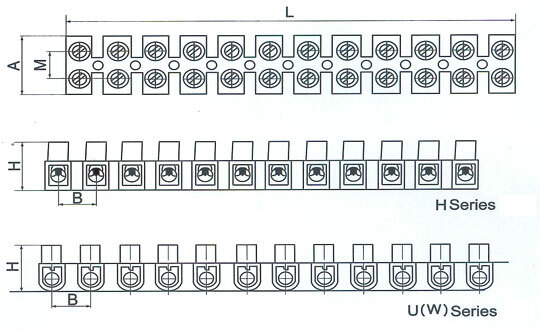 Wiring terminal block: H, U(W), V(F) series. Color: creamy white, white and black . Special colors may be customized. 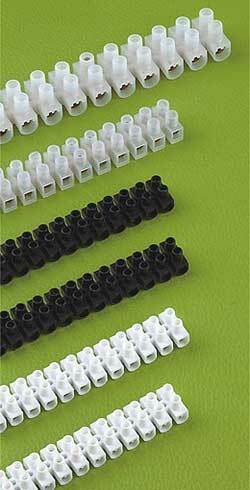 Application: for connecting terminals in such devices as electric distribution box, cabinet and disc.